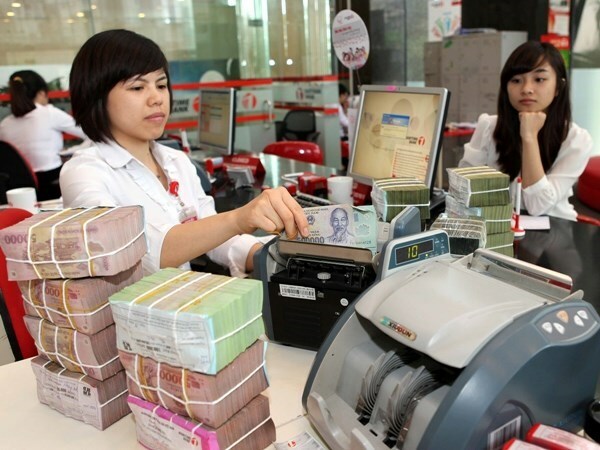 Vietnam is expected to lure many foreign banks, especially those operating in the retail segment, once the country removes all technical barriers in the banking sector this year as committed when the nation joined the World Trade Organisation. The elimination of the barriers is expected to be a breath of fresh air, helping the retail banking market in Vietnam thrive in the time ahead. According to Sacombank CEO Phan Huy Khang, opportunities are available for Vietnamese banks to boost their retail activities. He explained that in the long run, Vietnam’s economy will continue stabilising, thus facilitating the development of credit institutions. Khang added that the intensive integration into the international financial market will bring Vietnamese banks closer to new and cutting-edge products. Shopping habits are shifting towards cashless transactions and Vietnam’s average per capita income is increasing rapidly, resulting in higher financial demands. Such trends offer great opportunities for banks to promote retail activities, he said. However, Khang noted a string of challenges are hindering the banks from implementing retail activities, saying that the tide of foreign banks into Vietnam following the removal of technical barriers also means that domestic banks will face fierce competition. Given this, domestic banks should comprehensively revamp in order to raise their competitiveness and maintain sustainable development, Khang stressed. The CEO suggested the banks focus on improving the quality of services, creating outstanding products, applying up-to-date technologies to tighten linkages among them, and seeking new markets. Most importantly, it is essential for domestic banks to consider customers at the very centre of their activities and mull over the best and most honest ways to meet their demands, he noted. According to Khang, the banks should devise their own development strategies and remain innovative in churning out advanced products and services.